Choosing the right training program to launch your cannabis career is a super important decision. And it’s based on a number of different factors, just like any other educational investment you make. Luckily, a recent Forbes article has cut through some of the clutter and did the legwork for you. But still, everyone has to answer a few important questions for themselves. First and foremost, does the curriculum fit your career goals? Some programs are perfect for those interested in the cultivation end of the business, but that same program probably isn’t the right fit if you’re thinking about a niche in regulatory and compliance issues. 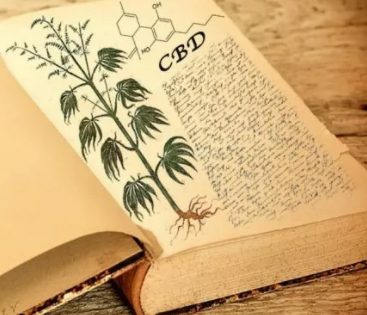 Similarly, if you’re a health professional with a bent toward holistic healing, then the online Holistic Cannabis Academy (included in the Forbes round-up) may be right up your alley compared to another more traditional clinical curriculum. This doesn’t make any of them better or worse; they’re just different so decide what will work best for you. For most people, another important consideration is flexibility. Sandwiching in a new training program between an existing job and family obligations means you probably want a program that works within your schedule. Some have set starting dates (a few times per year) while others let you join at any time. And are you a learner that does well with online curriculums or do you need a brick-and-mortar location for attending classes? All of this goes into the flexibility factor. Last but not least: what does it cost? We all love a bargain and discounts, but this can truly be a matter of “you get what you pay for.” Does the program have qualified instructors? Are there collateral materials you can download and keep? Do you have access to students and the program planners for Q&A? Are there quizzes or exams to measure your learning? Do you get a meaningful certificate of training or other designation that will be recognized by the industry?